In this article, i am going to create the SOAP Message by using core Java Only. 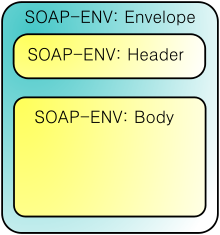 SOAP Stands for ” Simple Object Access Protocol”, which is used to exchange the structured information via Webservices. 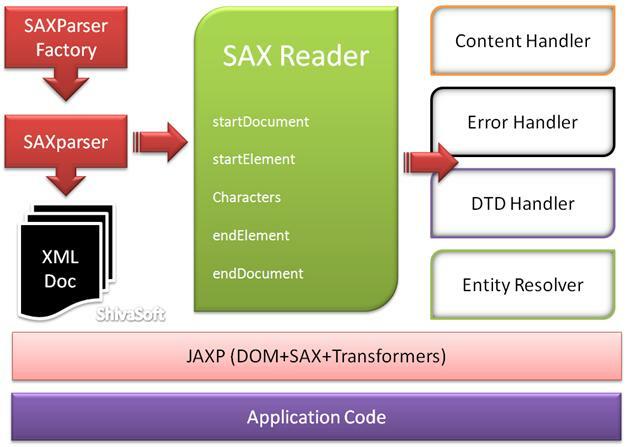 In this article, i am going to use the Swing for the UI purpose and for the XML validation against its schema i will use DOM parser as well as SAX Parser. previously we have already seen that how these parsers works in detail. In Previous articles we have discussed about JAXP in detail. To summarize all, lets discuss difference between both approach. 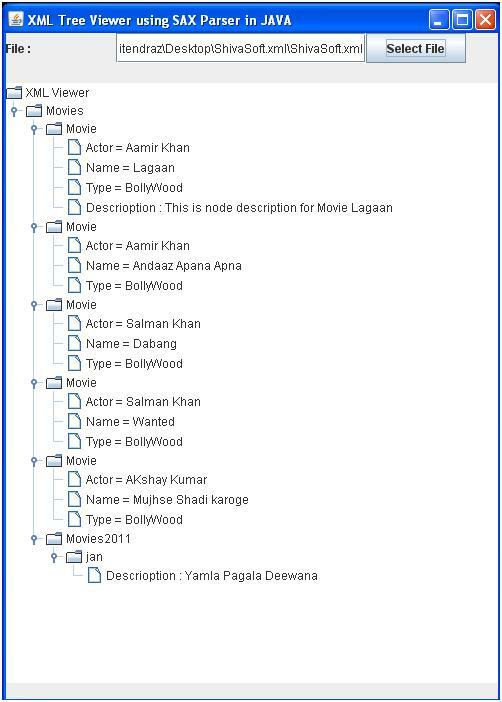 Check this post to get the idea about how to create XML document using DOM Parser and XSLT API. In DOM Parser of JAXP, textContent() method of node does not give the text for that node. We must typecast the node to Element and then try this method.